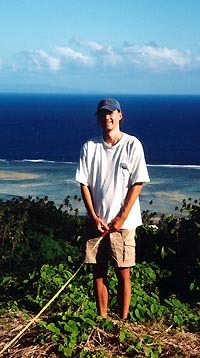 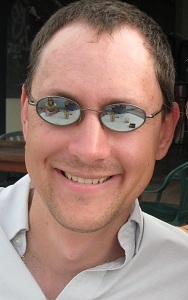 Me, holding it level, Fiji -- 2003. 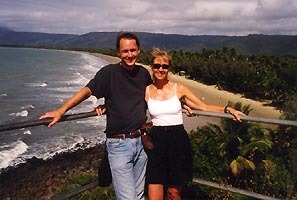 Me and my sleepy girlfriend S., Hawaii -- 2003. 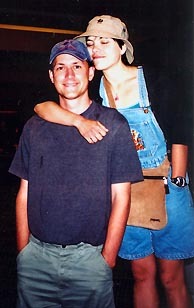 Me and my mom, Australia -- 2001. 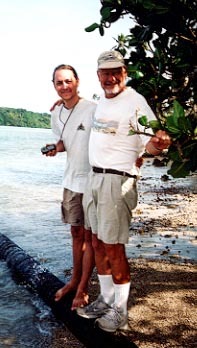 Me and my dad, Fiji -- 2003. 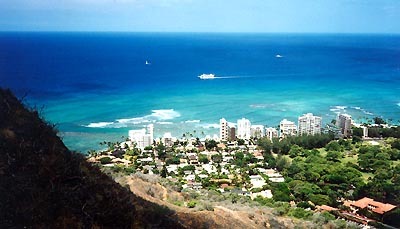 My neighborhood in Hawaii from 2000 to 2010. 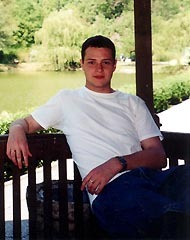 My best friend B., Germany -- 2000. 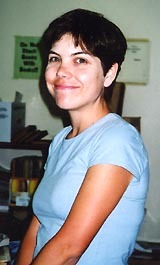 Me, senior year of high school, Abu Dhabi -- 1996. 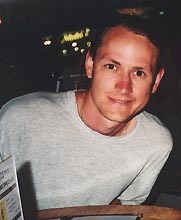 Me, sans hair, Michigan -- 1995. 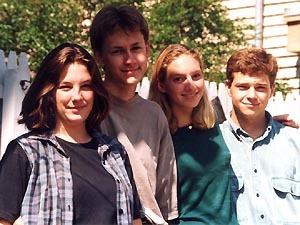 Me, with friends of high-school summers, Michigan -- 1995. 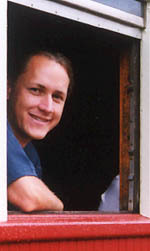 Me, with cruising friends, Cyprus -- 1990. 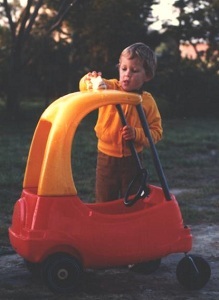 Me, washing my first and only car -- 1982.